Fujitsu General has launched a new range of ducted outdoor units. The new Ducted outdoor unit is Fujitsu General’s most compact and lightweight high static ducted solution, which aims to provide flexibility to new and exisiting homes with limited outdoor space. A reduction in height and weight provides developers and installers with more positioning options when adhering to the installation space requirements. Features like optional zone control allow users to easily manage the air flow to different areas of the home to maximise comfort and minimise energy wastage. Features are operated using an LCD back-lit controller for customisation at the touch of a button. 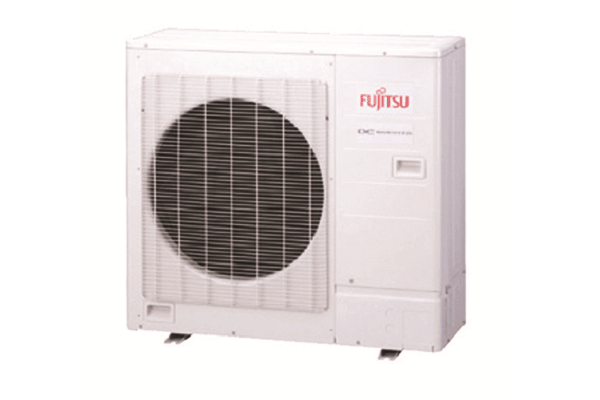 The Fujitsu General range of outdoor Ducted units includes three models: AOTG30LBTC, AOTG36LBTC and AOTG45LBTC, powering three indoor units respectively: ARTG30LHTA, ARTG36LHTA and ARTG45LHTA.